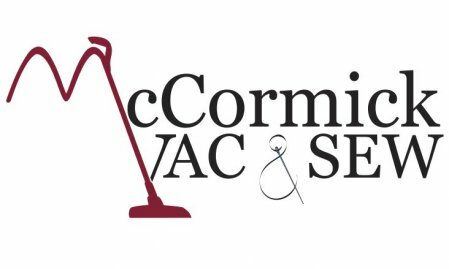 McCormick Vac & Sew has sold and serviced Vacuum Cleaners and Sewing Machines in the Youngstown/Boardman area for over 40 years. Three strong generations have built a solid customer service oriented business that provides our customers with name brand products, supplies and the training to use them. Plus we do repair too! We sell brands you know and trust like, Brother, Singer, Oreck, Simplicity, Miele, Dyson, Hoover, Bissell and Dirt Devil and many others. We also sell the complete line of Koala Studios Sewing and Craft Cabinets. Give us a call today or stop by our store. 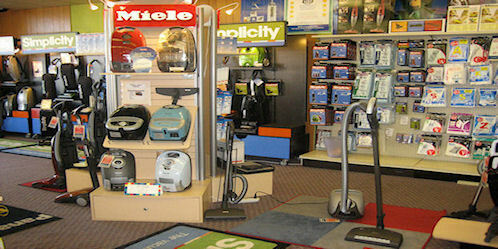 We look forward to being your Vacuum or Sewing Machine source.